It’s not just children that can learn more about Gloucestershire geology. We also run conservation days for adults where you can help us to preserve our geological heritage and make the sites more easily accessible. We periodically also arrange lectures and workshops. 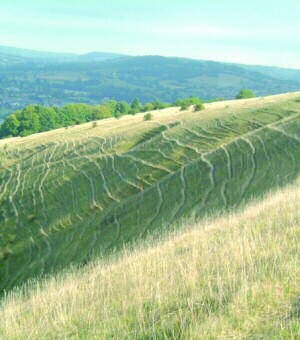 Members of the Gloucestershire Geology Trust receive a twice-yearly magazine and invitations to events and field trips. To find put more, visit the website of the Gloucestershire Geology Trust.